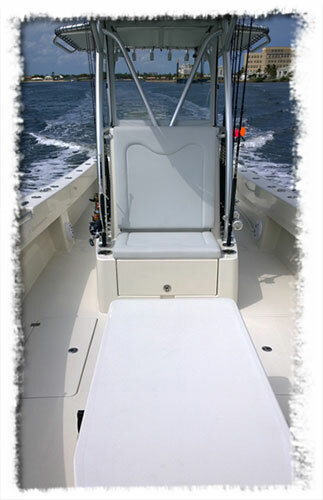 No Vacansea Fishing operates an Andros Offshore 32 capable of capitalizing on any offshore fishing opportunity. 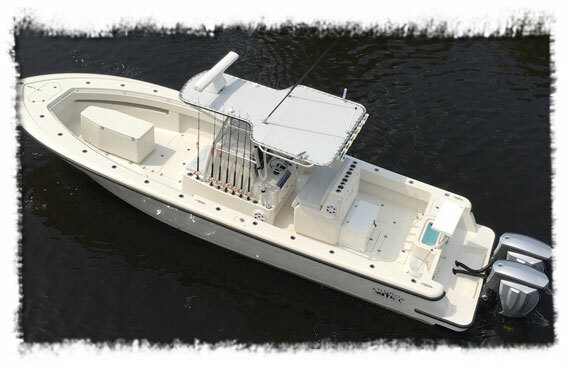 Designed specifically for saltwater conditions, the deck layout is roomy with a lot of storage space and a great deal of room for when you are battling those game fish. 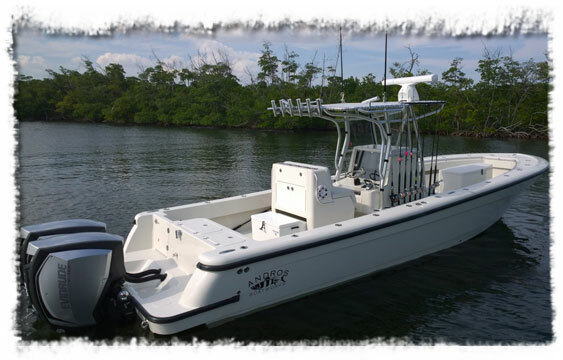 The 32' Andros charter boat is equipped with twin Evinrude E-Tec, G2 300 HP engines, a full suite of Garmin electronics and a full electric head which help make it the leading offshore light tackle console. 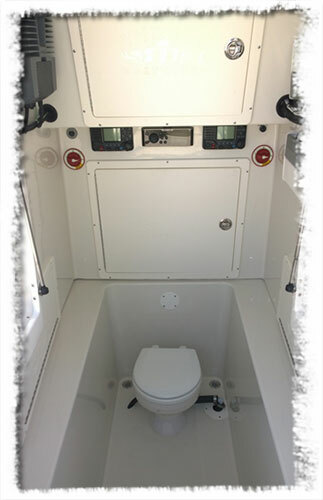 Want to step onto the boat and head out to the deep seas? Call 954-632-9340 or use our contact form. 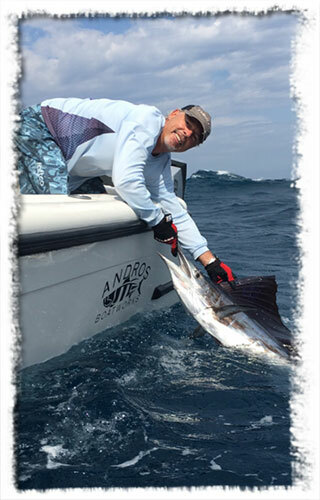 Want to learn more about our fishing charter trips? Check out our charter information page.